The term “Racing For Pinks” has all sorts of connotations, not all of them favourable. 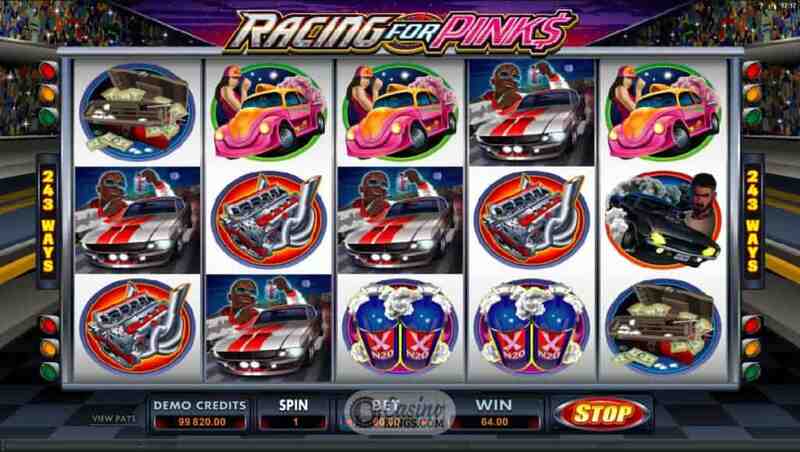 Fortunately for us and legendary gaming outfit Microgaming, all such unhappy allusions have been avoided by the brandishing of Pink Slips that refer to the ownership of automobiles in the United States. If you got that first off then you are street and will be down with this before you spin a reel. For the rest of us, it’s time to get initiated. 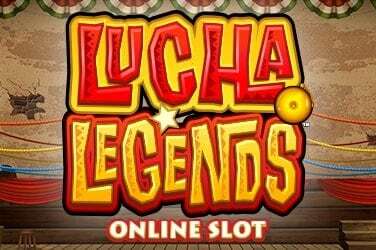 So with the misunderstanding of the “Pinks” cleared up we can go full throttle and enjoy this hundred miles-per-hour tour de force of an online slot. We are thrown into an arena of street racing in which it is not unheard of for racers to win each other’s cars of them. The stakes are high, and our five reels are decorated accordingly with gleaming rides polished to within an inch of their lives as our racing heroes do battle through the city streets. 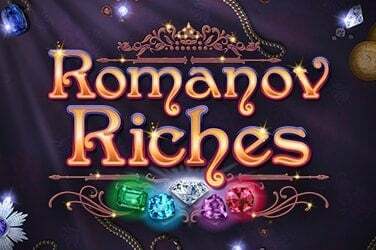 Played across Microgaming’s 243 Ways win structure, we play for high stakes indeed. The serious look on some of the lead characters’ faces let us know that this is no trundle around the park, and while it may seem odd that the Toolbox full of cash is the game’s lowest paying symbol this is added meat to bones of our stakes. Winning means bragging rights on the streets, yawl. As if hurtling through the streets at breakneck pace wasn’t bonus enough as it is, landing the Bonus Race Scatter symbol on reels 1 and 5 launches The Bonus Race feature amid a screeching of tyres and a hollering from the crowd. 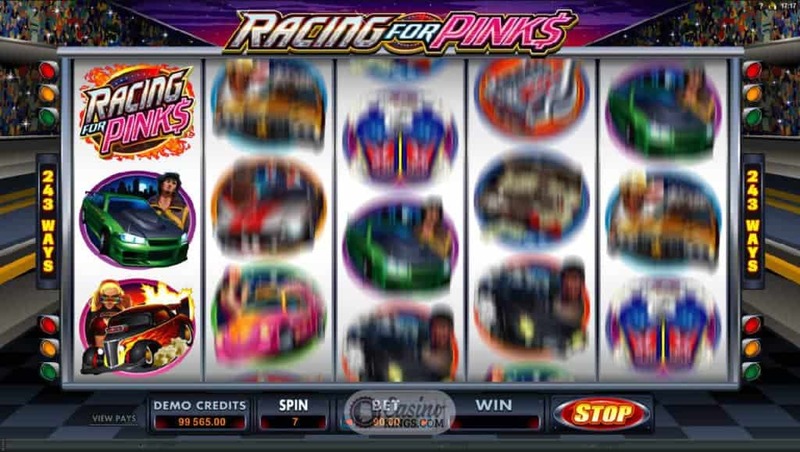 We must pick the winners of the Bonus Races – there are five races in all. 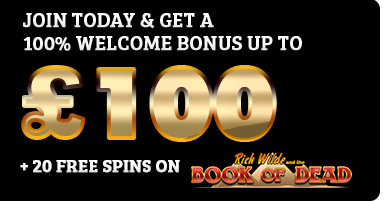 Each winner that we correctly pick scores us a bonus win, while correctly predicting all five winners brings home the grand prize. 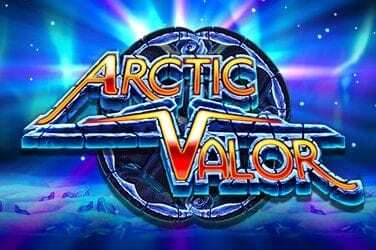 And to pile on the pace Microgaming have included a second bonus feature – a free spins round that could see us land up to 30 Free Spins with up to 5x multiplier during the bonus game. 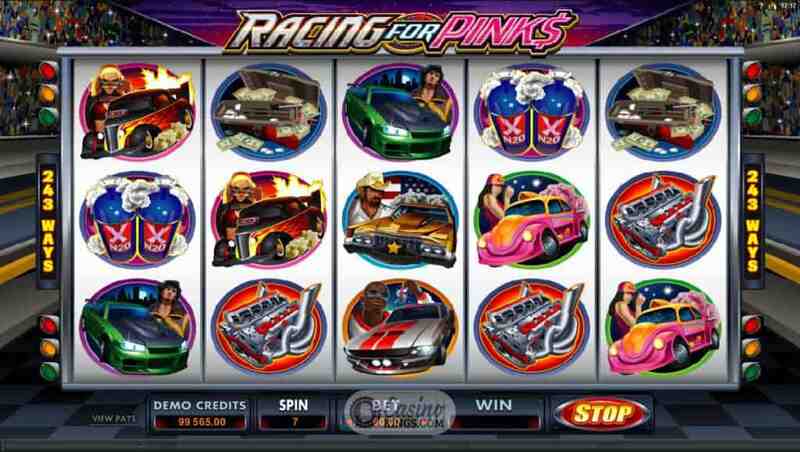 Land the Pink Slip Grid Girl Scatter and we will be screeching off on our free spins hunt like Vin Diesel on speed. 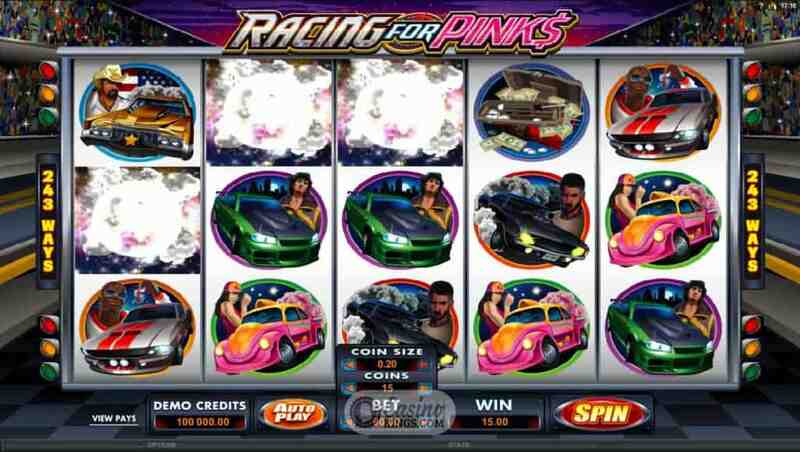 If the Fast And The Furious franchise wasn’t already an ultra-successful movie series Microgaming could be in as Executive Producers on a fast-paced adaptation of this classic slot title. From the glossy and moody symbols, we could have been looking at Samuel L. Jackson, Ryan Gosling, Woody Harrelson and Drew Barrymore ripping up some tyres. 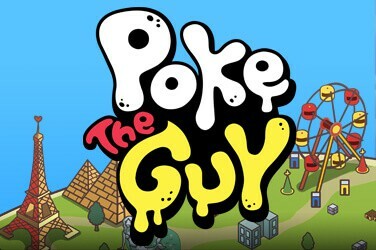 If only Microgaming made movies.